With 1,000’ (+/-) on the Wawieg River, THIS is the place to be! Fish, kayak, canoe all without leaving home and with approx 26 acres to roam the possibilities are endless! 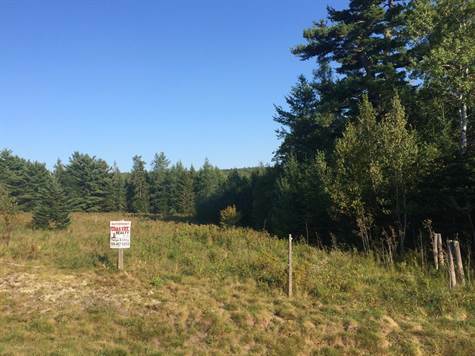 Build your home or cottage here and being so centrally located the commute to Saint John or Fredericton and every place in between is a breeze! Taxes to be determined @ the time of closing.